Water is widely known as a natural way to aid rehabilitation in muscles, as it relaxes the muscles and stimulates the release of endorphins, the body’s natural painkillers, meanwhile lactic acid and other toxins are eliminated and replaced by oxygen and other natural nutrients. In fact, Dr Bruce Becker, the director of National Aquatics & Sports Medicine Institute and Clinical Professor at the University Of Washington School Of Medicine, stated in his groundbreaking aquatic textbook (entitled ‘The Use of Aquatics in Orthopedic and Sports Medicine Rehabilitation and Physical Conditioning’) that “since the earliest recorded history, water has been believed to promote healing”. This makes a dip in the hot tub after a hard session, not only relaxing but also essential for workout recovery and easing soreness. 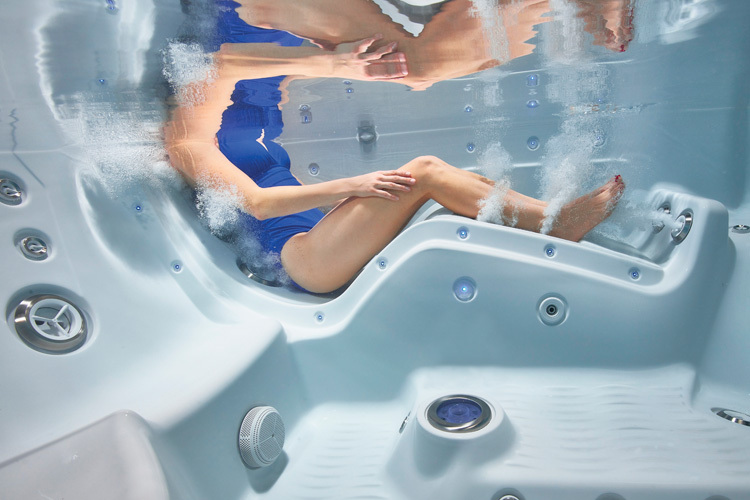 The heat in home spas, coupled with the hydromassage jets, also speed up the release of endorphins, making them the perfect partner after a long training session. 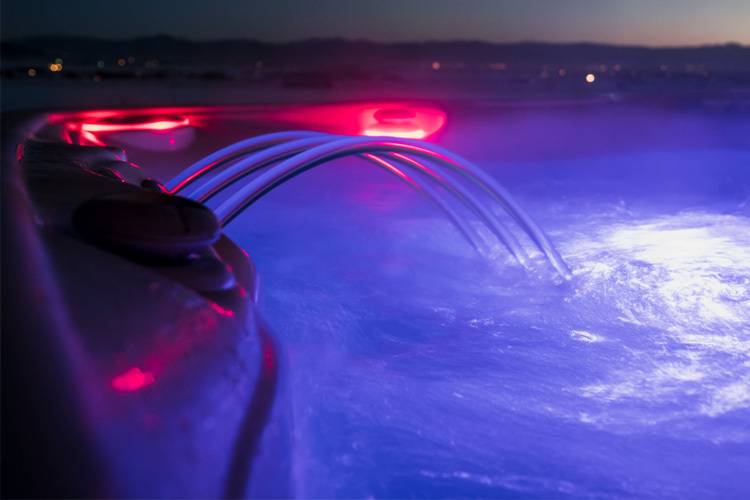 One of the great advantages of having your own hot tub is that they come with unique in-built massagers in the form of water jets. Unlike air jets, water jets are incredibly good for targeting specific areas such as lower back or hamstrings, as they apply a concentrated amount of water pressure on the area, easing any aches and pains. There are a variety of massage jets available from HotSpring World, that are designed to target specific muscle groups and relieve tension, encouraging faster muscle recovery. Soaking in warm water is great for our skin, as regular dips in a hot tub will help open up pores, keeping skin looking great and feeling soft as well. There are lots of different products that can also be added to a hot tub to give it that extra feeling of luxury, from the cleaners you use, to aromatherapy salts and liquids. 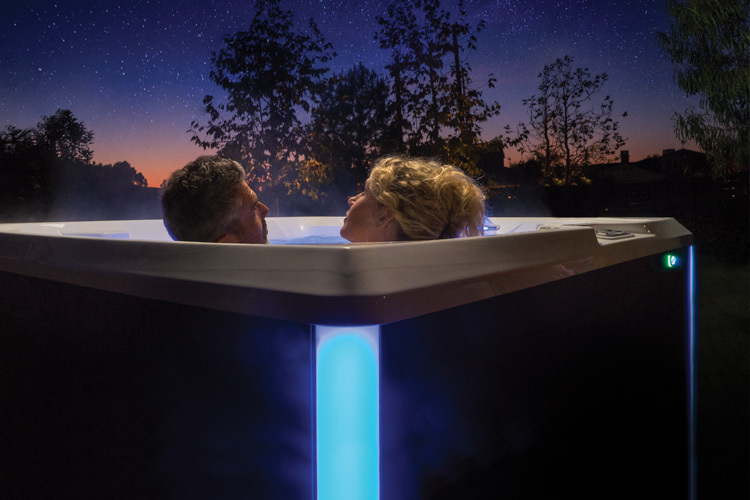 By adding salts to your hot tub session, you will not only be relieving tired, sore muscles but also reducing any inflammation and helping to de-stress and relax whilst you soak away the day. By using an oil with a specialised massage jet, your hot tub will be transformed into a spa pool all in the comfort of your own home. Combining additional features such as aromatherapy products and a hydromassage jet will create the perfect relaxing experience and help speed up the muscle recovery process as well as make your skin feel soft and renewed. As previously mentioned, there have been many scientific studies carried out that support the benefits of using water for sport recovery. Dr. Bruce stated in his recent book that the relationship between water and healing has “been widely used in the management of medical ailments”, once again supporting the many advantages of using a hot tub when undergoing rigorous or frequent exercise. By using additional features in your hot tub, such as aromatherapy salts and specialised water jets that target and massage specific areas, your recovery time should quicken and any injury endured through sports, significantly improve. 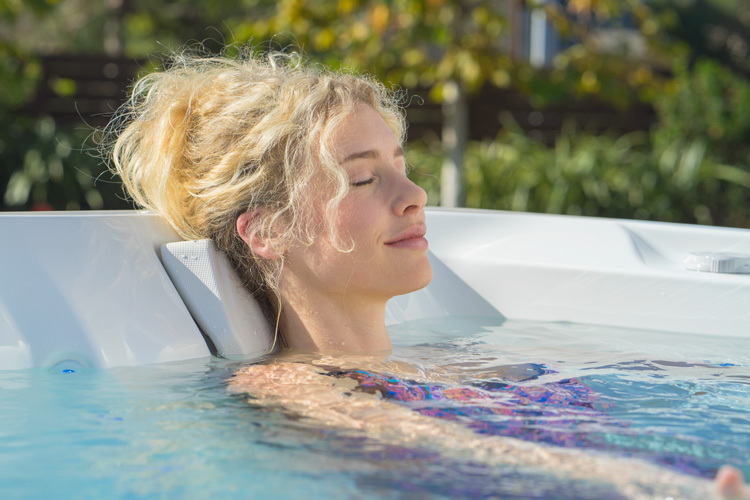 There are a number of different health benefits to incorporating a hot tub into your regular exercise regime, especially as it aids and assists in quicker recovery and general well-being when used regularly.